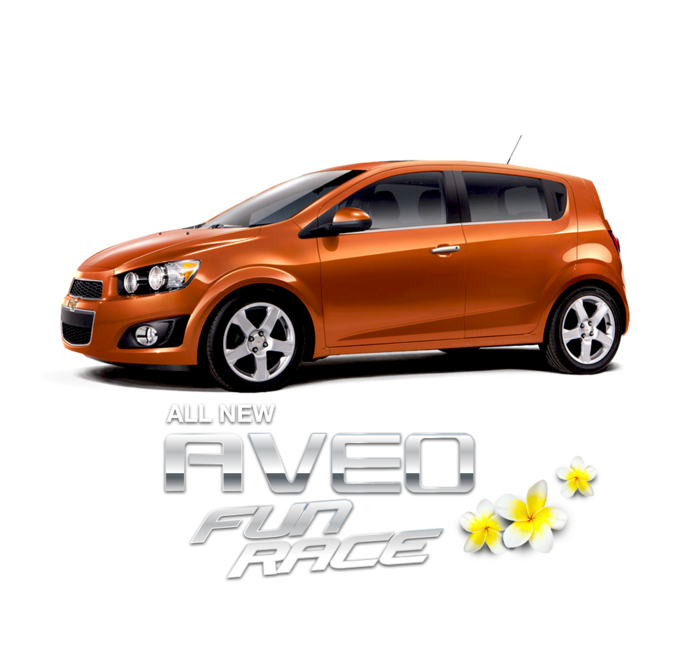 The Aveo Fun Race was held in 1-8 December 2012 and had six two-person teams exploring and completing various challenges in Jakarta, Bandung, Jogjakarta, Surabaya, and Bali. The event was organized to promote and showcase the various new features of the All New Chevrolet Aveo, such as six speed triptronic transmission technology and new suspension systems. The promotional website created by our team, AveoFunRace.com, was used for event participant registration and delivering news and videos from the event, in addition to inviting visitors to sign up to test drive the car itself. Since the event was a race spanning 5 areas, the site also had a car-tracking feature using Google Latitude which tracked the iPad unit inside each car. It also supported responsive design using Zurb’s Foundation framework.